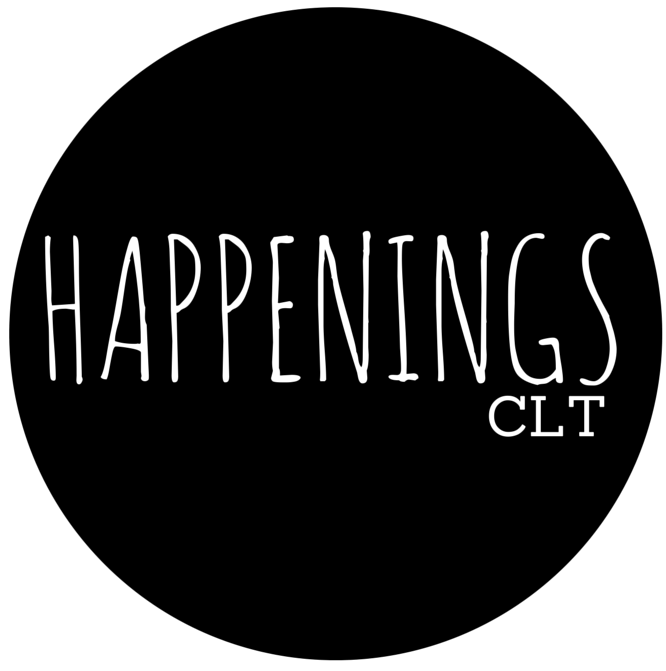 We met Margaret Strickland last Friday night at the opening of Cherry Pie and we are really excited that she is here emerging as a photographer in Charlotte. Her most recent body of work A Part Of and Apart From investigates the manifestation of female identity in the south across four generations of women in her family. She explores and documents the evolution of life as a female; uncovering themes of strength, loss, recovery, innocence, confidence, sexuality, power, self-consciousness and nostalgia. Strickland is a graduate of the University of Georgia who’s work has been exhibited at the Smithsonian Museum of American Art as a part of Close to Home: Photographers and their Families. MS: I’ve always considered myself an artist. I’ve identified with art as far back as I can remember, and was raised around art and music. I was telling some friends recently about the time in high school when I got suspended for skipping P.E. to work on my art project. Such a rebel! MS: The beautiful, gray, unclear, flawed and intrinsically fascinating nature of humans. I am also constantly inspired by travel, food, new experiences – and of course, art and music. If we want to be very specific, I’m inspired by photographers; artists working in my own medium. I cannot get enough portraiture that captures elements of a person that are both singular and relatable. MS: I’ve been making portraits of my family for almost 10 years now, but the newest work I’m making feels increasingly more intimate and challenging. My work has always been an exploration of gender and identity as it relates to ideals represented by family and culture at large. I’ve been calling this work ‘a part of and apart from,’ alluding to the simultaneous acceptance and rejection of expectations – expectations of ourselves, our families, and society. I’m also stuck on the idea of gray – the undefined, always evolving, careful facades that front the messy interior of ourselves. Nothing is black and white. I’m a visual artist specifically because the things I’m interested in are fleeting, hard to pin-down in words, and require an emotional confrontation or reaction from the work. My process is also very slow and deliberate. I shoot with a 4×5 film camera that requires quite a bit of set-up, framing and time. It is not quick. It is very methodical. During the process there becomes an unspoken conversation, or at the very least an experience between myself and my subject. In this case my family – from my nieces to my mother and grandmother. While shooting there is a confluence of themes that surface: strength, loss, recovery, innocence, sexuality, power, vulnerability and nostalgia. MS: Being in the Carolinas, Charlotte specifically, is very interesting right now as the arts community continues to grow and evolve. Shows like Cherry Pie are evidence to the appetite and need for more art events in Charlotte. Spaces like Union Shop Studio and events like the Skyline artist residency at the Goodyear building are incredible boiler plates for new art and experiences. This summer’s juried art show at the Mint Museum Uptown, 80×80, is another great example of new art events for up-and-coming professional artists. MS: I’m biased, of course, but the new photography exhibit, ‘Here and Now,’ that just opened at the Mint is pretty great. It’s a bit of an education in the history of photography, and has quite a few stunners in the group, including some large format contemporary pieces that are worth seeing. MS: Aziz Ansari’s ‘Modern Romance,’ Vonnegut’s ‘Slaughterhouse Five,’ Rory Stewart’s ‘Prince of the Marshes,’ Collum McCann’s ‘Let the Great World Spin,’ and the April copy of Southern Living. All at some level of started and not finished. MS: Let’s see… Copper is hands down the best Indian. I can’t get enough of Pho Hoa over in Midwood. I’d be lying if I said I wasn’t a little bit obsessed with the Chicken Tinga salad at Chopt. And you may not have heard of it, but this place called Chic-fil-a has a mean icedream cone. MS: I have 4 works up at Cherry Pie through the end of April, and will also have work in 80×80, opening June 10th at Mint Museum Uptown. I’ve got a few things in the pipeline as well. MS: Making more work! Making lots more work. All Photos (c) of Margaret Strickland and are featured in this month’s Cherry Pie at Union Shop Studios.